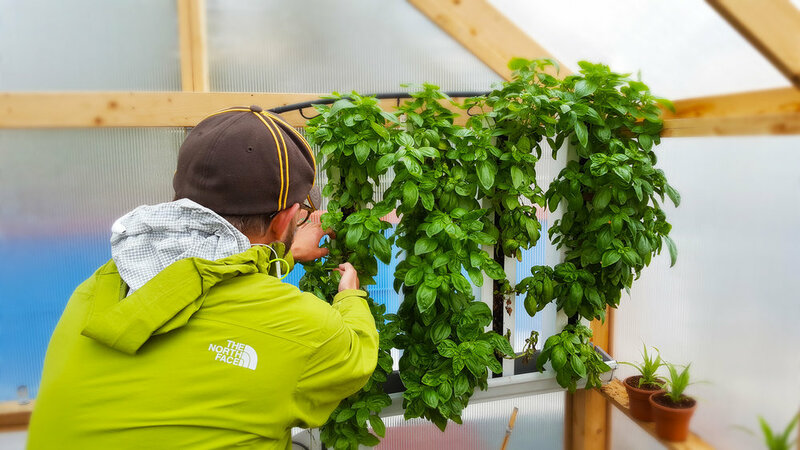 Hydroponics is the process of growing plants without the use of conventional soil or completely in water. In this basic Hydroponics class we will discuss various hydroponic systems (Deepwater Culture, Ebb & Flow, Nutrient Film Technique, Bato Buckets, etc) and which could be a good fit for your garden. Topics like growing media, synthetic nutrients/fertilizers, growing environment, properties of water and testing equipment will be covered. We will also discuss various methods of vertical farming that can be implemented indoors or outdoors. A brief lecture will be followed by a Q & A session and tour of our garden to show you examples of many systems and we can help you design your own!